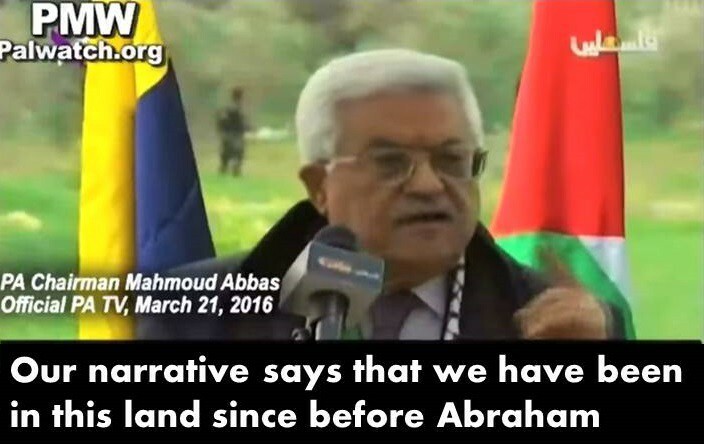 The Palestinian narrative claims that the Jews of Israel are colonialist interlopers who stole the land from the Palestinians, its rightful owners. The narrative makes no distinction between Tel Aviv and Hebron. All of Israel is a crime against the Arab world. 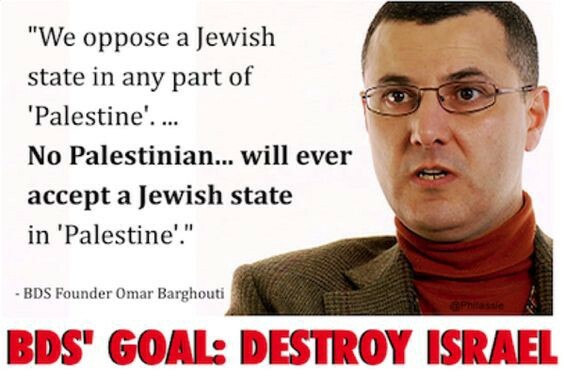 All of Israel is illegitimate. — Caroline Glick, June 1, 2017. The planned initiative appears to signal a welcome — and long overdue — change in the hitherto dismissive attitude of Israeli officialdom towards public diplomacy and towards the pernicious effects such disregard was having not only on Israel’s international standing, but also on the predicament it created for pro-Israeli advocates abroad. This detrimental insensitivity was starkly displayed by none other than the person who ought to have been most alive to it — Israel’s then-incumbent Foreign Minister, Avigdor Liberman, a few years ago, in a regrettable exchange with a young pro-Israeli activist at an international conference in New York. Indeed, in some aspects it resembles — albeit on a far smaller scale — measures I have long advocated. Almost half a decade ago, I called for setting up an extra-ministerial “national authority for the conduct of strategic diplomacy” which would “interface with Zionist NGOs and help finance their pro-Israel activities, enhance their impact and expand their reach — as a counterweight to the massive funding that post- and anti-Zionist NGOs receive from foreign governments”. Moreover, given the strategic importance and urgency of enhancing Israel’s public diplomacy performance, I urged assigning 1% of the state budget (then $1 billion, now considerably more) for this purpose annually — far more (almost ten-fold!) than the budget planned for the newly envisaged entity. • Its activities would be assertively offensive, geared to uncompromisingly attacking and exposing the mendacious and malicious nature of Israel’s adversaries — a necessary condition for international understanding of Israel’s policy imperatives. There are, however, some important differences — apart from those of scale — between the two proposals. These relate to substantive issues of scope, focus and ongoing proactivity. Clearly, then, it would appear that the nature of the planned operation will be essentially reactive, rather than proactive, designed almost exclusively to deal with –i.e. rebuff, negate, discredit — BDS-related attacks against Israel, with the level of intensity of such activities determined by largely exogenous events such as hostile military or diplomatic offensives against Israel. Consequently, for any settlement to be perceived as legitimate in the eyes of the Palestinian public, Israel must resign itself to being indefensible — as claims for it to be defensible (i.e. viable) would delegitimize it as an occupier! For as long as the Palestinian-Arabs are perceived as having a legitimate claim to statehood, any counterclaim by Israel to ensure its viability will be perceived as thwarting that claim –thereby, ipso facto, delegitimizing such counterclaims — and, hence, exposing the very legitimacy of the notion of a viable Israel to attack — such as the BDS initiative. The BDS campaign is not — and cannot — be treated as a “stand alone” problem. 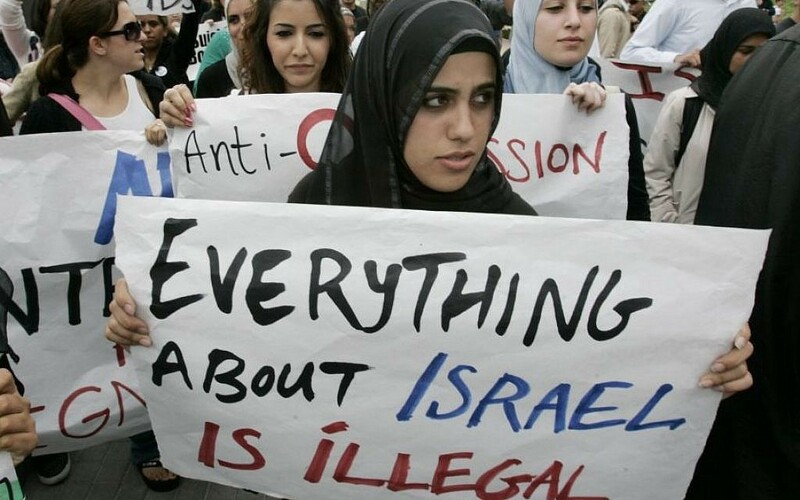 To eradicate it, one must eradicate its root causes — and since the roots of BDS sprout from the delegitimization of the Zionist narrative, the causes of this delegitimization must be eradicated. However, as the delegitimization of the Zionist narrative can be traced to the legitimization of the incompatible, mutually exclusive Palestinian narrative, the unavoidable imperative is that for any anti-BDS initiative to be successful in the long run, it must focus efforts on the discrediting and delegitimizing of the Palestinian narrative. Accordingly, any successful long term anti-BDS strategy cannot confine itself to responding to manifestations of anti-Israel calls for boycotts, sanctions or divestment — however infuriating these might be, and however telling such responses may be. It must go on a genuine, proactive offensive against the primary sources of those calls — by resolutely and relentless exposing the mendacious myths that underpin the fallacious Palestinian narrative, while highlighting how these contrast with the fact-based foundations of the Zionist narrative.